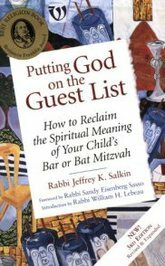 Becoming a Bar/Bat Mitzvah is a profound experience for the entire family. Standing with a young Jewish man or woman as they open the Torah for the first time is like standing at Sinai and having God’s presence revealed. What a blessing it is for each of us to be with these beautiful young men and women as they enter adulthood, to bear witness to who they are becoming. Mazel Tov! 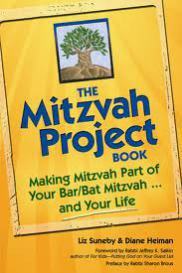 Students: Click here to access B'nei Mitzvah resources online. Have an Aliya (honor of chanting the Torah Blessings)? Click here to listen to a recording of the blessing before the Torah is chanted. Click here to listen to the blessing for after the Torah is chanted. We recommend a few books for students and parents.